BRING OFFERS Utilities could easily be turned on the singlewide and make it livable. Or there's room to build your dream home with privacy in quiet neighborhood and still have room for small farm. 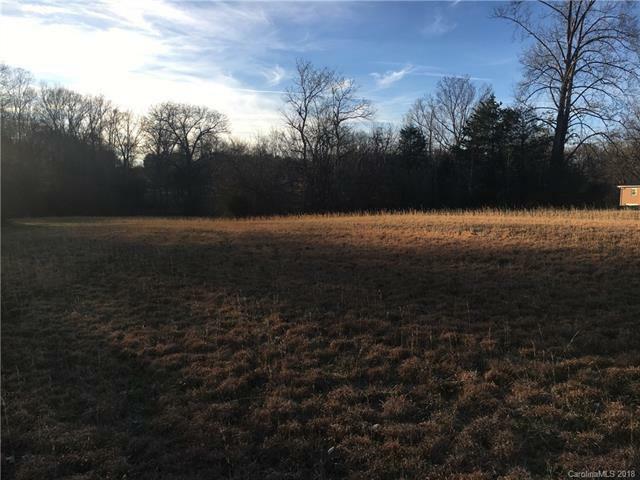 (horses, cows or great soil for garden) This 10.1 Acres total on 2 lots #4716-70-1802.000 & #4716-71-1221.000 have Road frontage to Amanda Lane and to Jo Monni Loop. Stream running through and along back of property. Single wides selling at no value with existing Well and Septic.